Dana Lu Bryson, member of the Salem College class of 1994, was named as one of the Triad Business Journal’s 2014 Women in Business honorees. 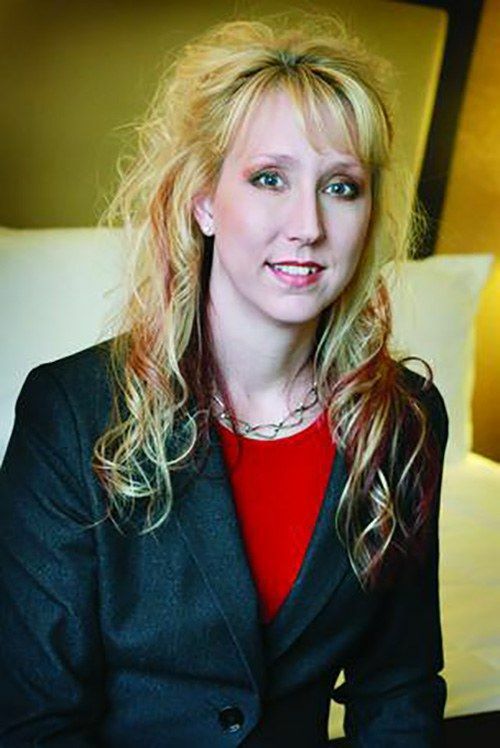 Joining 17 other women in the community, Bryson was nominated for the honor and selected from a large pool of candidates within the Triad for her strength in leadership in the hospitality industry. All award-recipients were honored at a luncheon on April 25 in Greensboro, N.C.
Bryson coordinates three successful businesses in the Piedmont Triad of North Carolina, managing over 100 employees and a budget totaling $5.5 million. She is the owner and managing partner of the Village Inn Events Center and Crosby Pub & Restaurant in Clemmons, N.C., as well as The Historic Brookstown Inn in Winston-Salem, N.C. She is also the manager of the JH Adams Inn and Hamptons Restaurant in High Point, N.C.
After acquiring The Historic Brookstown Inn in 2012, Bryson led a $600,000 renovation to make the hotel a “living museum of art.” Visitors to the inn choose from many well-appointed guest rooms, including the Salem College Suite. The Inn also boasts meeting rooms for special events. Bryson has also guided a $1.5 million renovation of the Village Inn Events Center, which she considers to be one of her greatest career triumphs. When she’s not working, Bryson volunteers her time with Brandon’s Buddies Foundation, a charity that raises money for children battling cancer and their families.